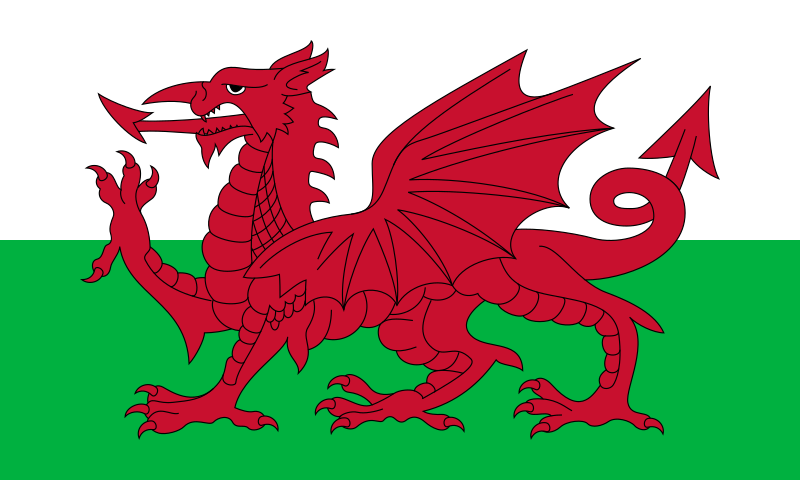 This file has been superseded by File:Flag of Wales (1959–present).svg. It is recommended to use the other file. Please note that deleting superseded images requires consent.